European Utility Week 2018 that takes place in Vienna, Austria, from 6 to 8 November, 2018, is a platform to meet 12,000+ top-level European smart energy professionals for 3 days of the latest industry developments, networking and business. 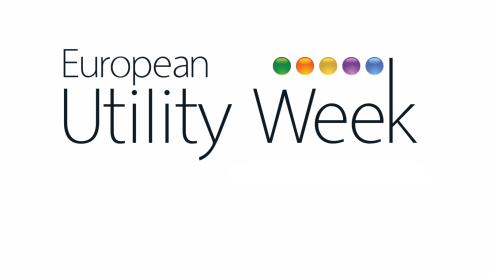 European Utility Week can help you achieve a fully integrated and interconnected electricity system and market in Europe. 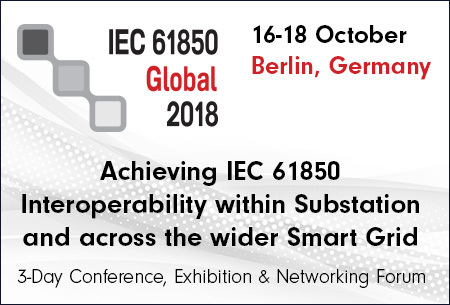 The organizers host the environment for all key players in the smart energy ecosystem to come together and discuss European strategy to provide a smooth transition towards a low carbon energy supply. The event is a business, innovation, networking and information platform, and it is seen by the industry as their terrain. They use the event as their annual meeting place to thrash out strategies and do business to help drive efficiencies in meeting their sustainable development goals. I look back at a fantastic EUW in 2017. Thanks to the unbelievable involvement of our partners, ambassadors, and sponsors we have been able to include even more utilities at the event and discuss the topics that will help the energy transition move further. 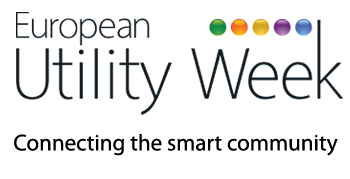 I’m looking forward to continue the conversations with you, the sector, in the upcoming weeks, towards EUW 2018. 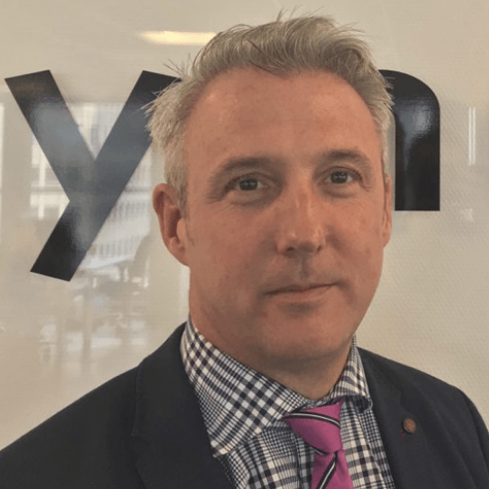 Digitalisation — bringing into focus key technologies underpinning the smart energy transition, such as cyber security, artificial intelligence, augmented reality and blockchain. Low Carbon Energy System — a detailed roadmap on transitioning towards a low-carbon future. Energy Markets — showcasing the future of energy trading, price drivers and the market design. The Initiate! Programme — an innovator platform, in which startups, young talents and those at the forefront of the smart energy revolution are invited to share the latest ideas and inventions. The Exhibition floor — there you can explore innovations and technologies helping to transform the utility landscape and where you will be able to meet fellow utility leaders & professionals showcasing projects, intelligence, and insights into future solutions. the Accelerator area — and many more. Hub Sessions — the free-to-attend sessions offer a dynamic format and engaging Q&As, allowing attendees to network in an exclusive topic-led setting which creates the right environment to help utilities tackle the challenges they face in an ever-changing environment. The Initiate! Programme — the 3-day programme takes place on the Initiate! Hub, hosting the Startup Programme, Young Talent Programme and its own Hub Session agenda including a multitude of workshops and networking sessions, where discussion, opportunities and new ideas are encouraged to help the industry thrive and grow. Country Pavilions — places to promote solutions happening on a country level: exhibitors from around the world gather under one flag to present their local projects and innovations and exchange information on the latest case studies being developed in their region. Country pavilions are organised together with a trade organisation, an association or other national/governmental organisations. The Summit — the event offers a strategic and policy forming environment, serving every level of the utility value chain and bringing together C-level experts and innovative thinkers within the utilities industry. The Summit will be the right platform to brainstorm and strategise about the industry’s challenges ahead. When: 6 to 8 November, 2018.